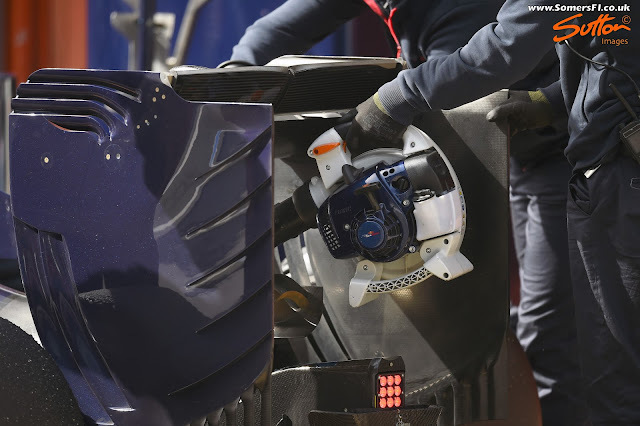 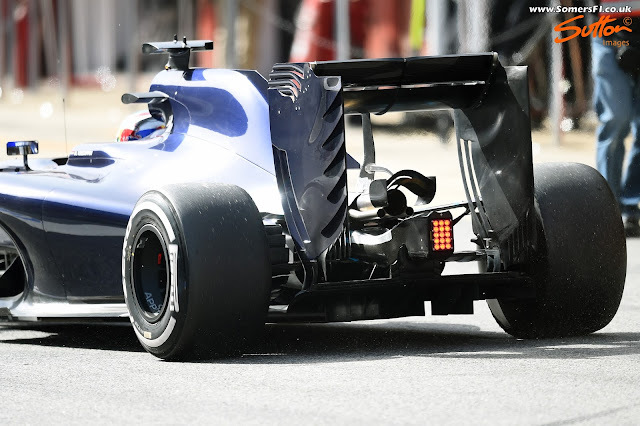 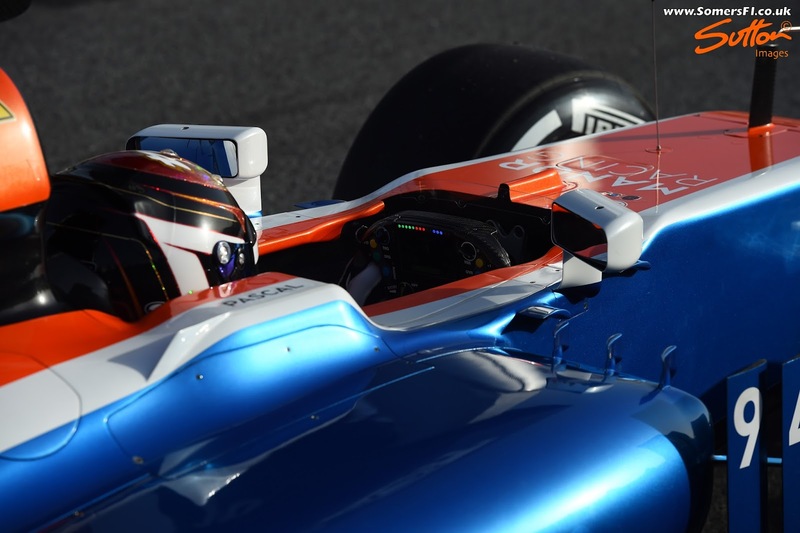 This is a little late as I was short on time yesterday but here's a roundup of the best technical images from day 2 of testing from Barcelona, courtesy of Sutton Images. 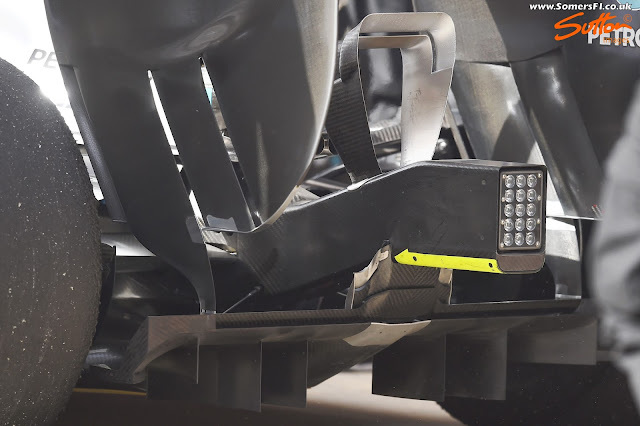 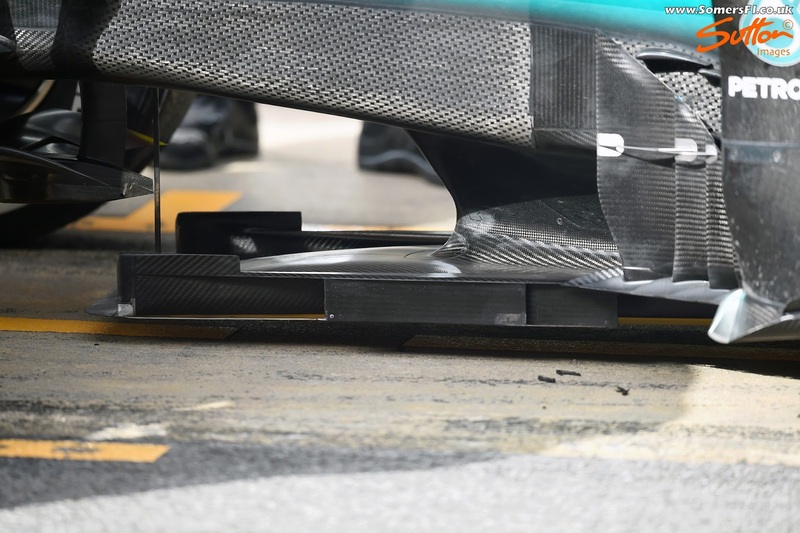 Thanks as always for the photos, I would be interested in hearing your thoughts on Mercedes's unique aero treatment. 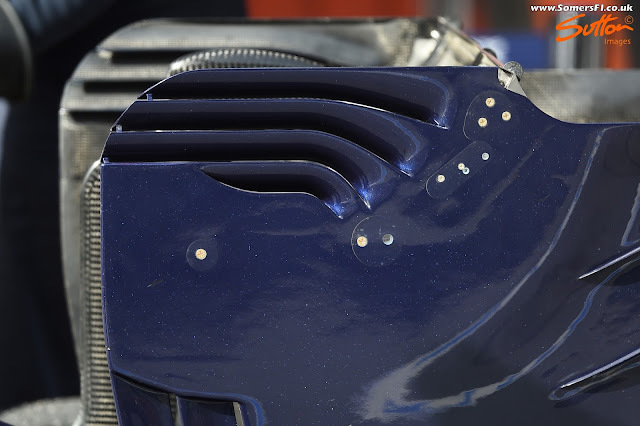 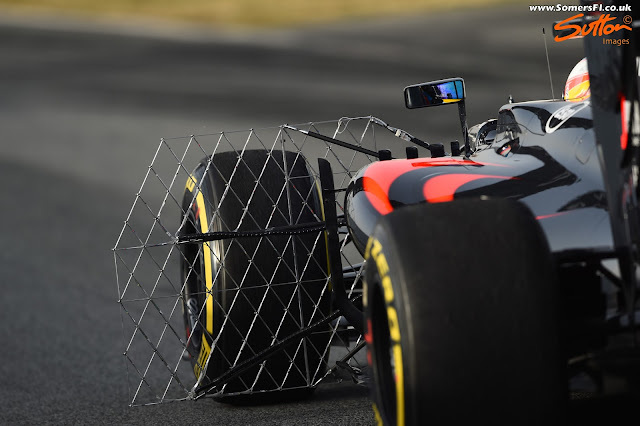 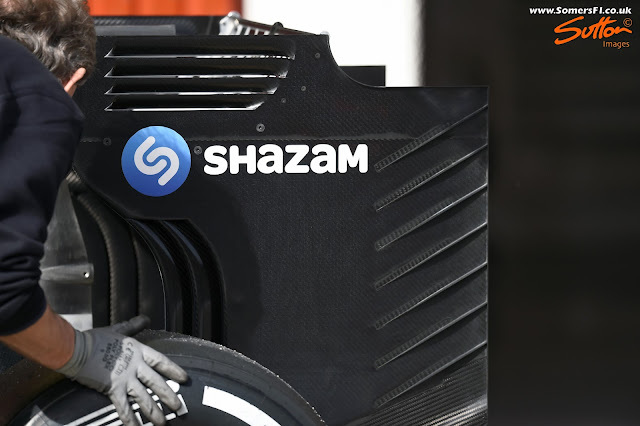 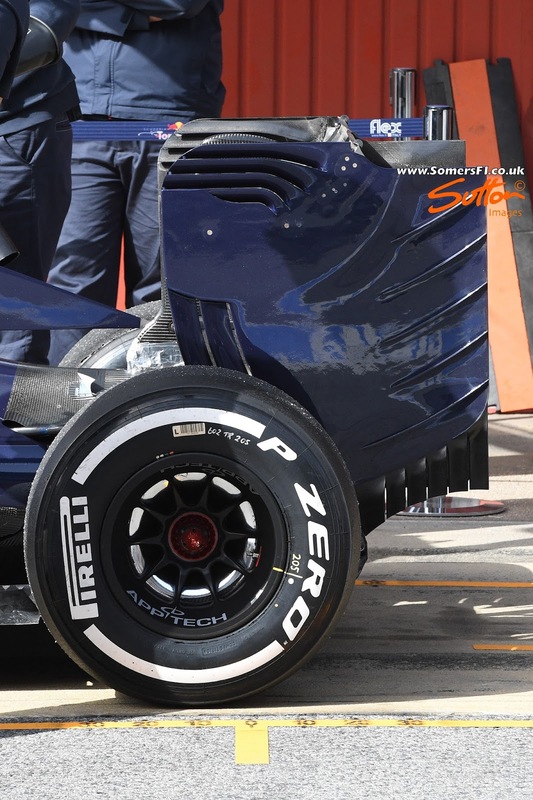 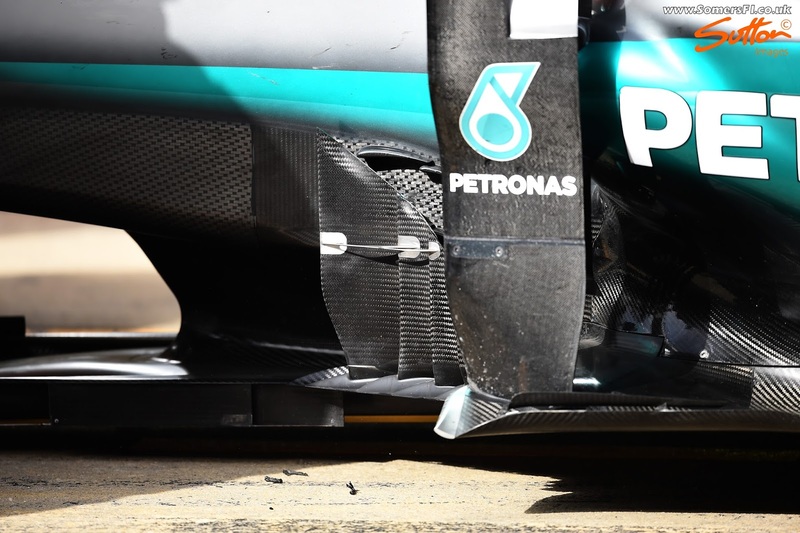 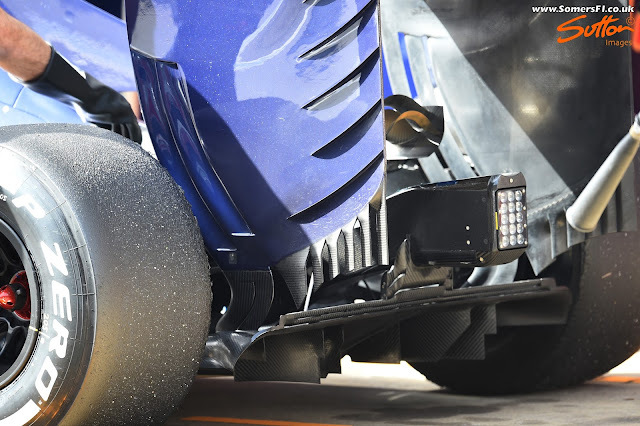 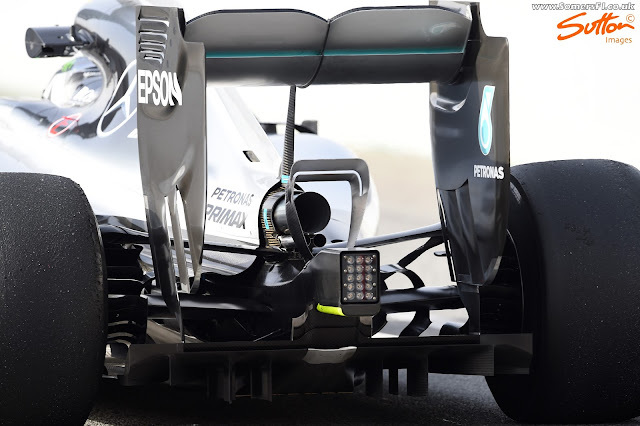 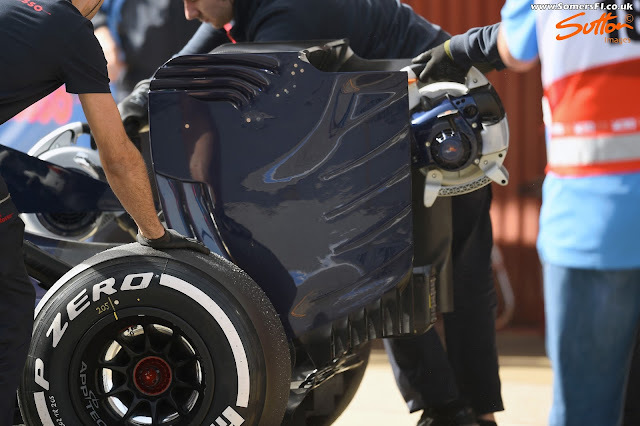 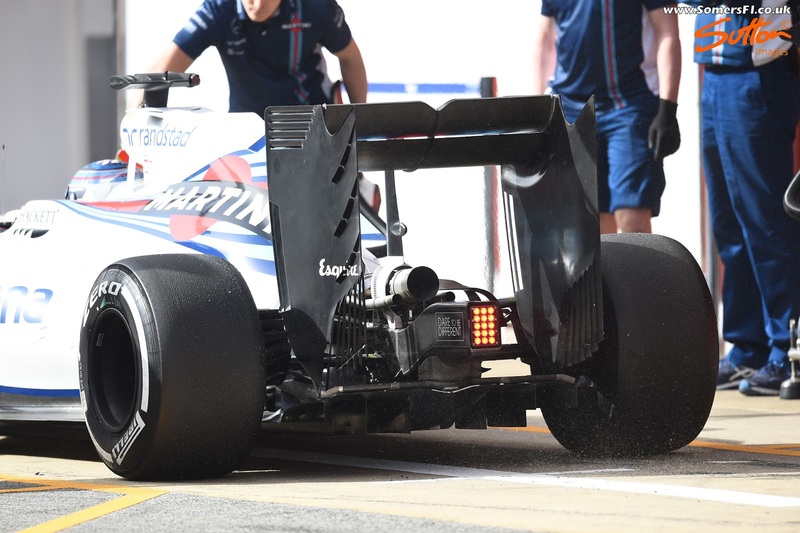 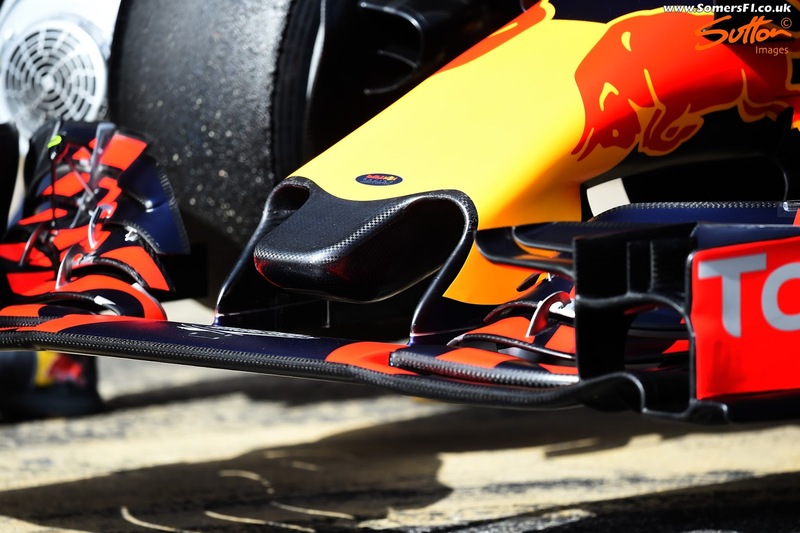 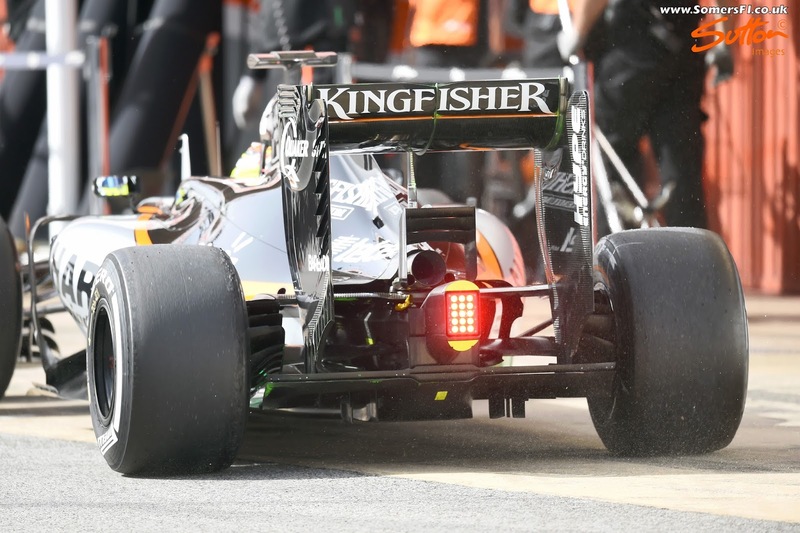 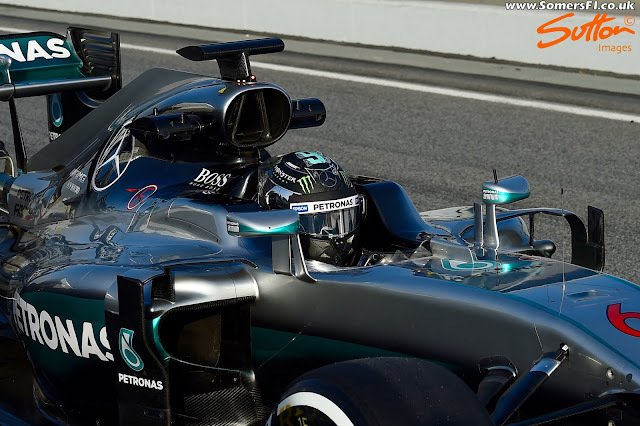 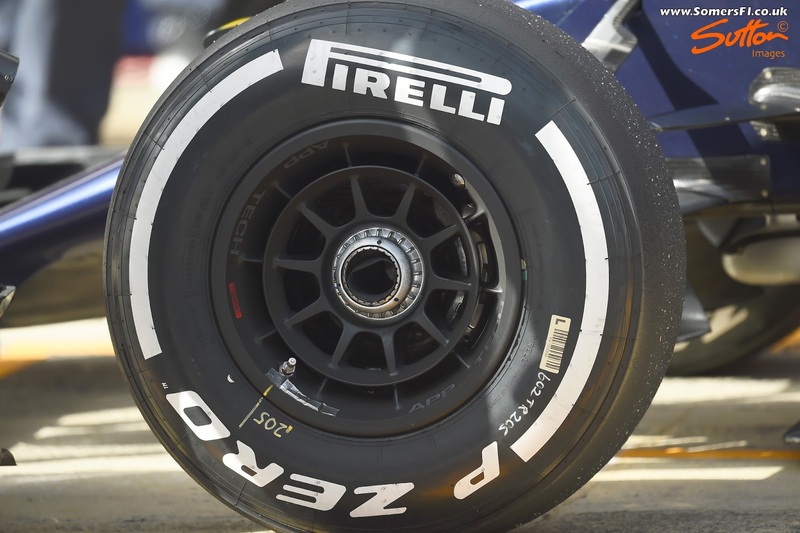 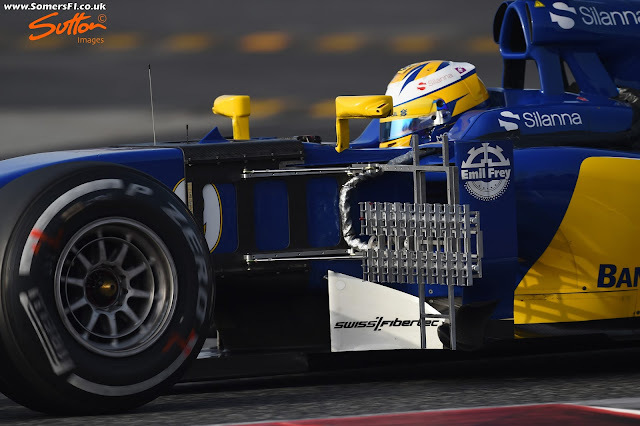 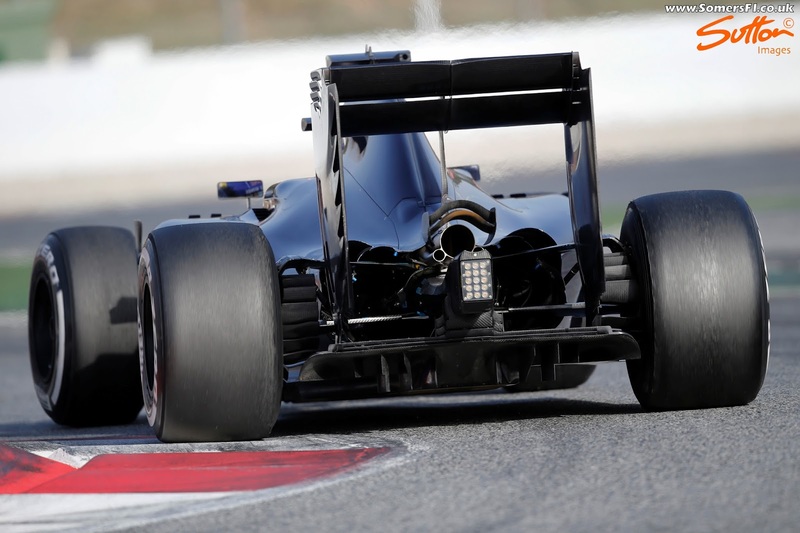 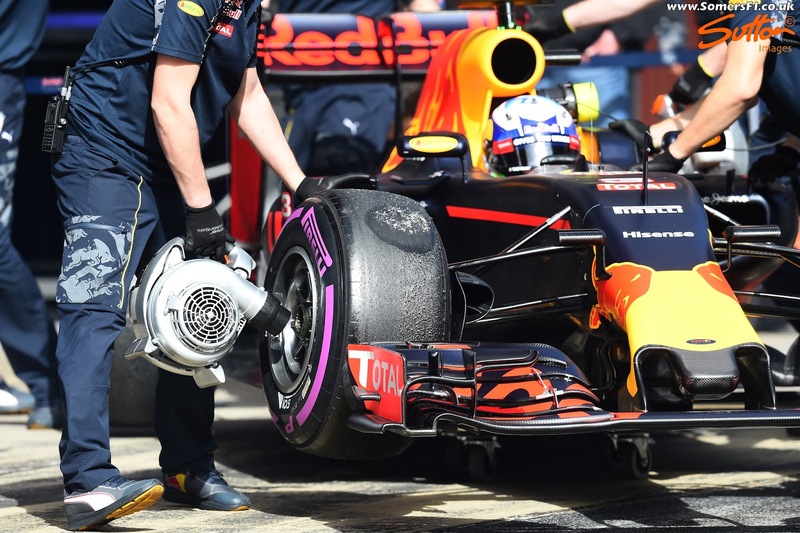 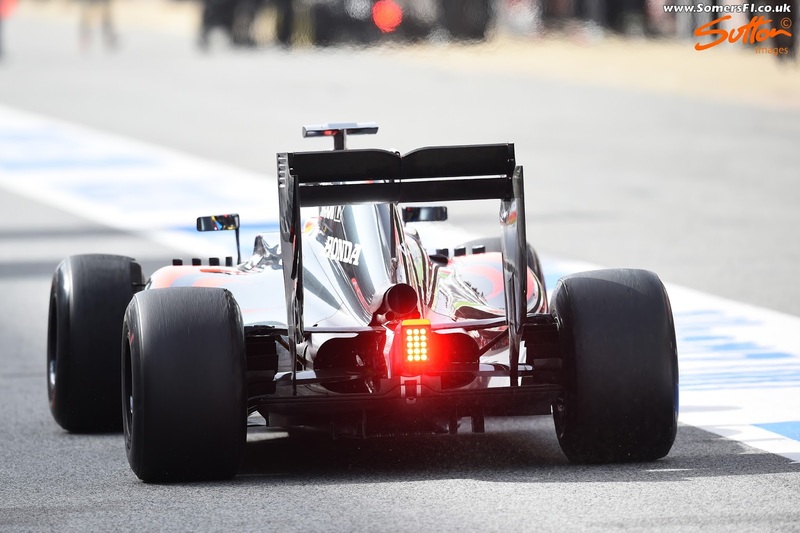 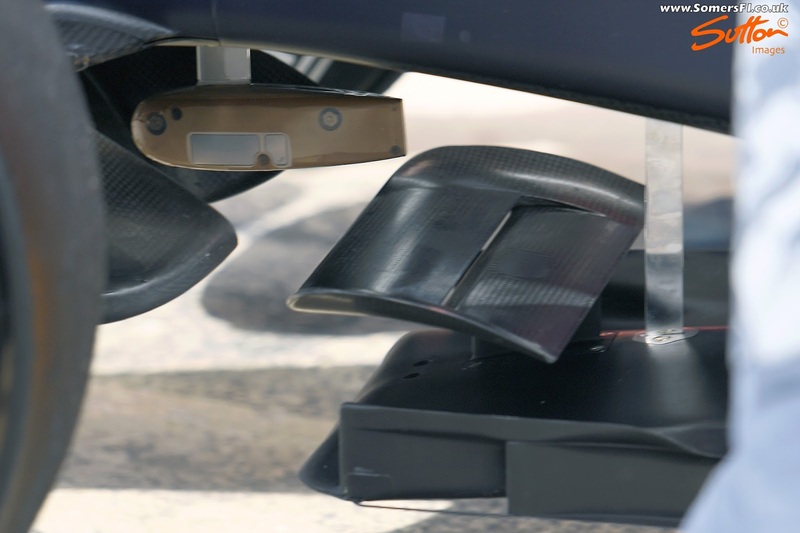 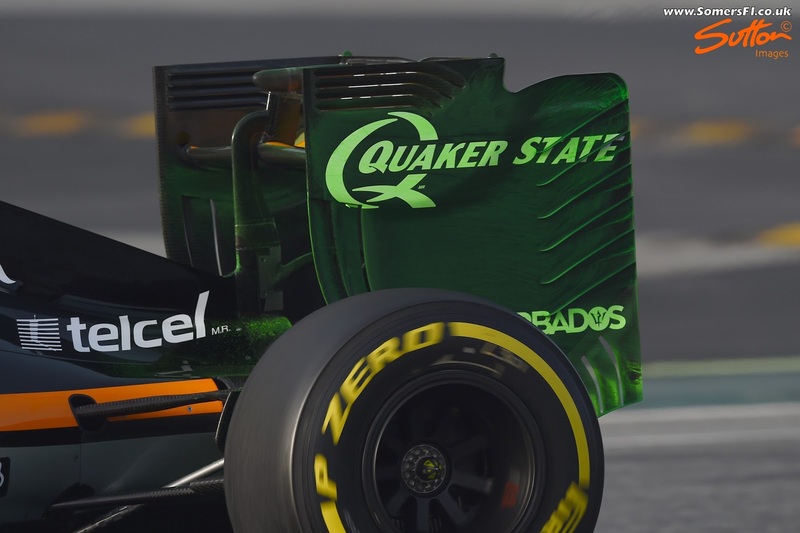 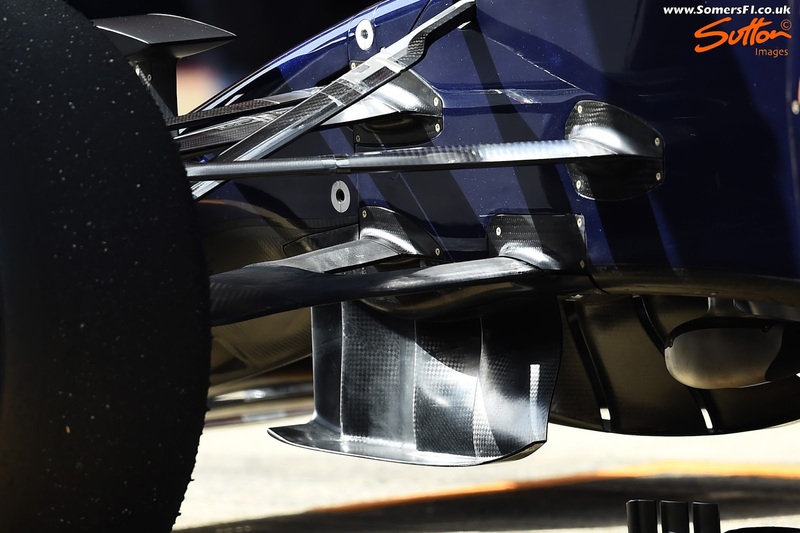 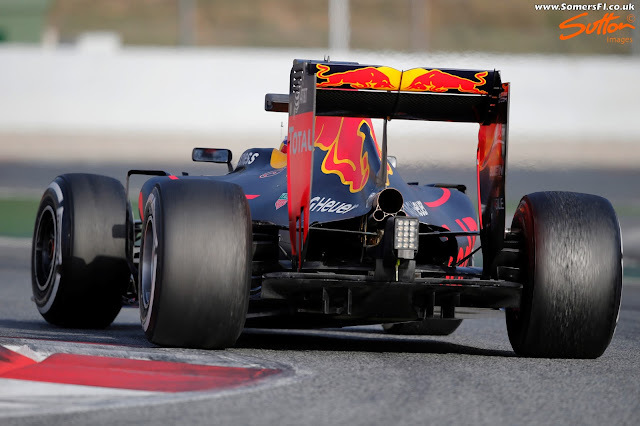 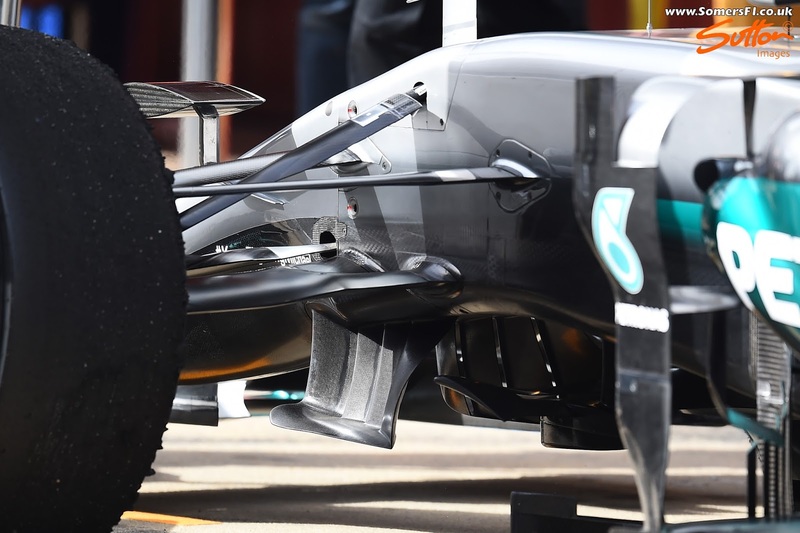 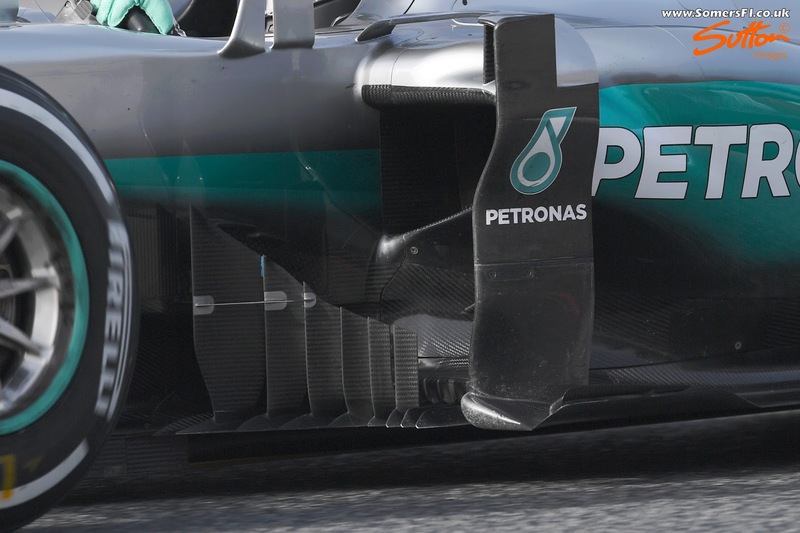 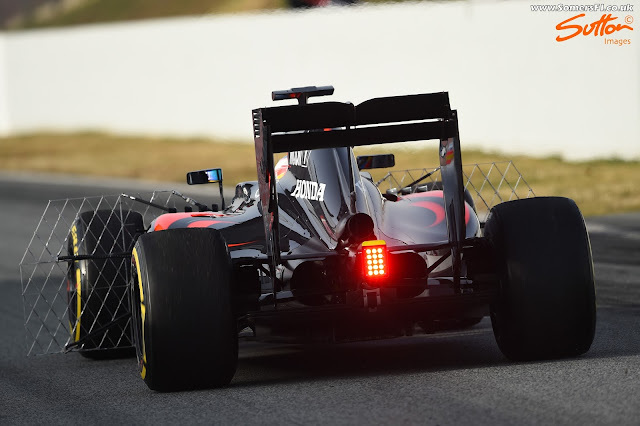 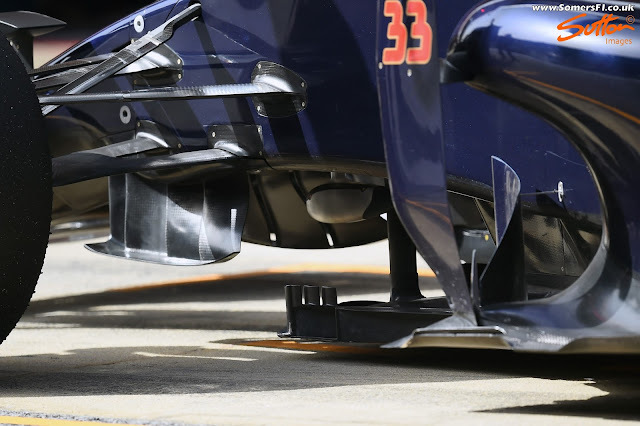 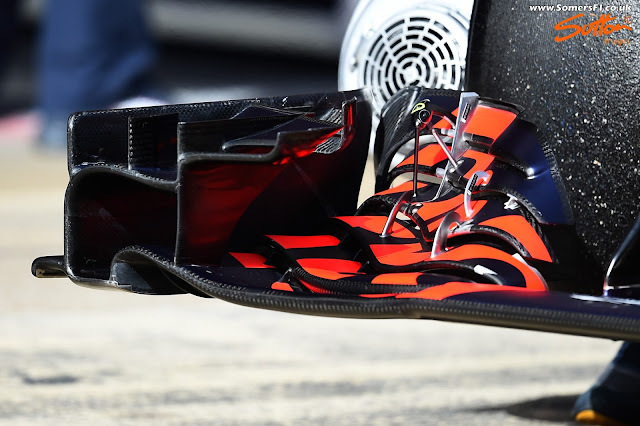 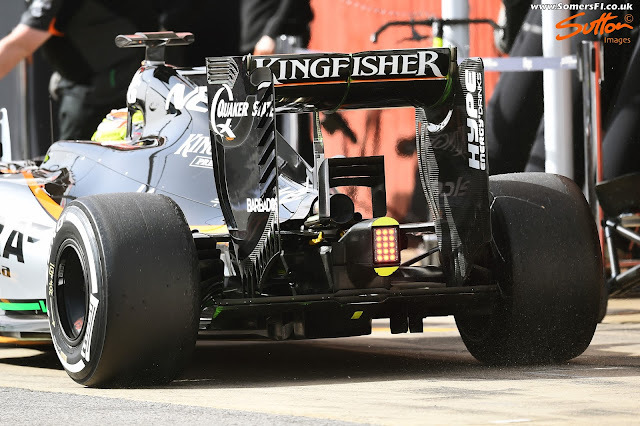 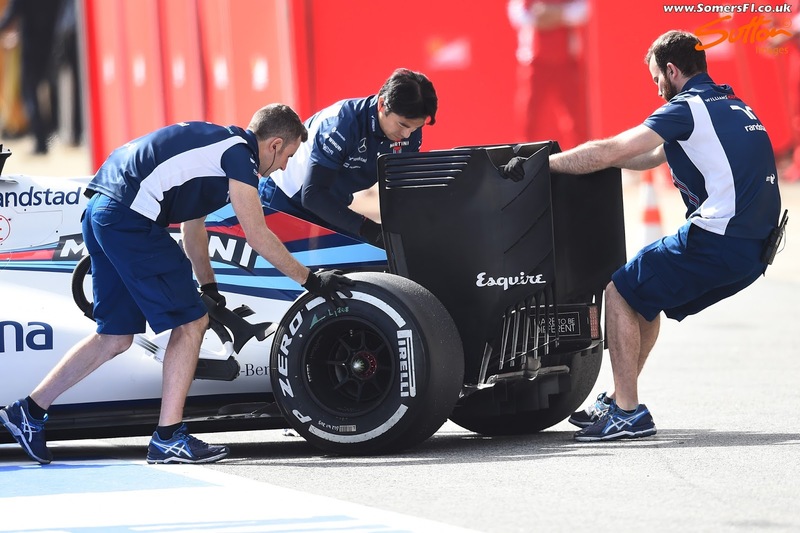 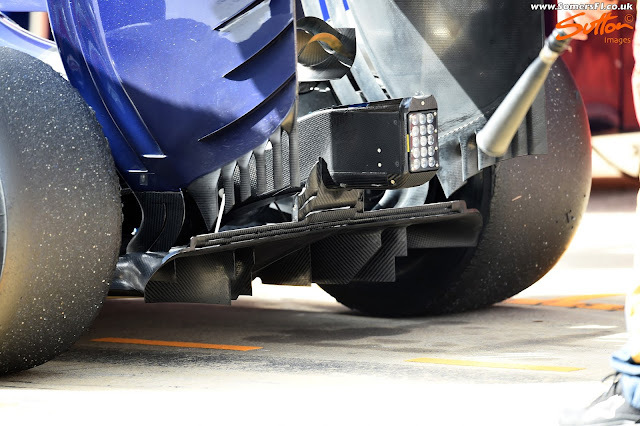 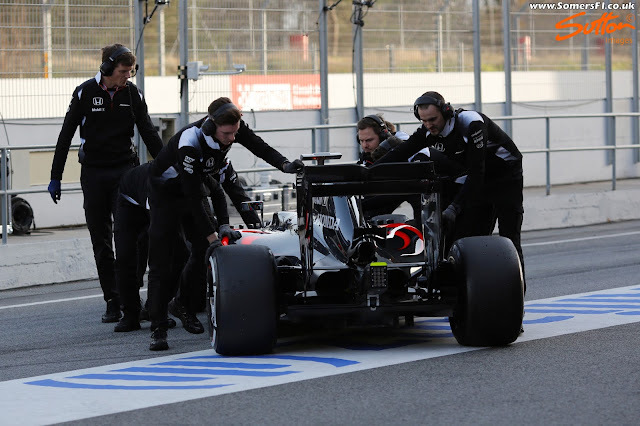 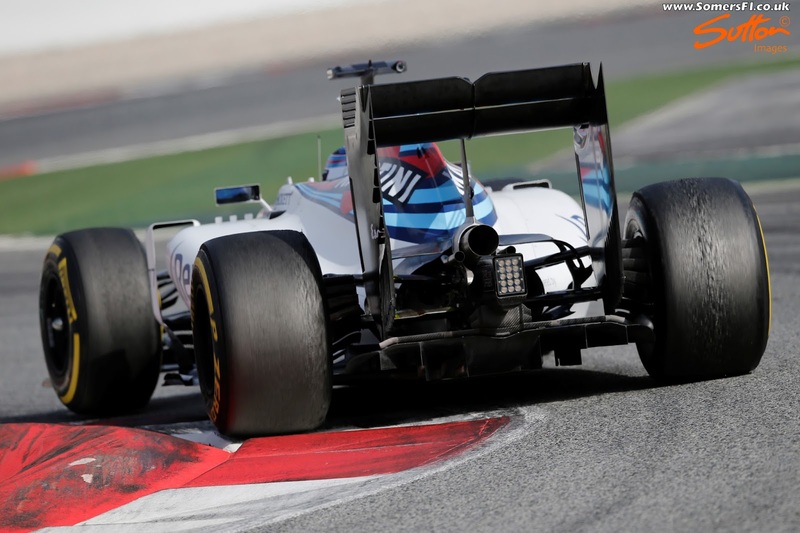 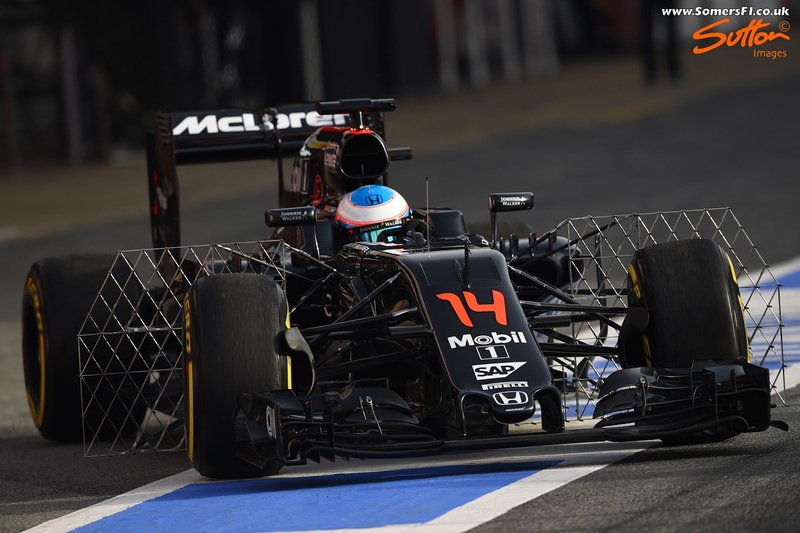 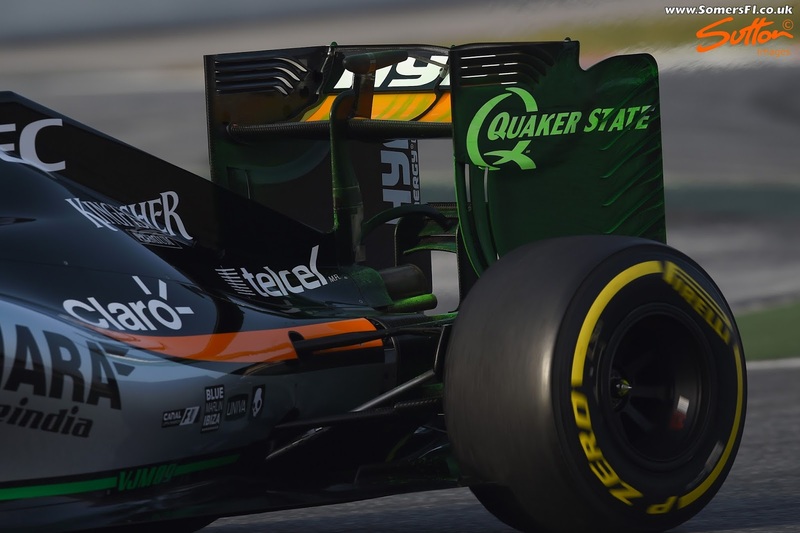 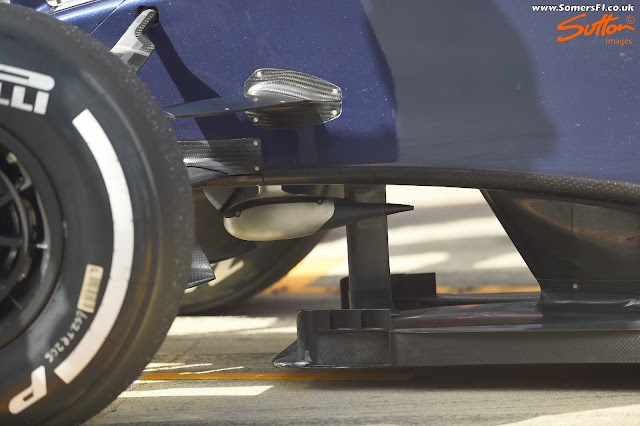 I'm guessing that we haven't yet seen the definitive front wing that goes with the floor/bargeboard treatment... Thanks again.